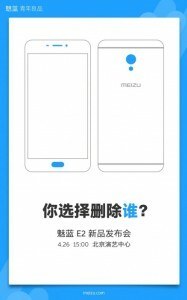 The Meizu E2 is arriving later this month - the company sent out invites for an event on April 26. 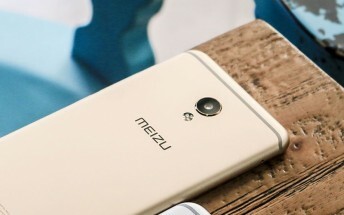 Meizu VP Li Nan is stingy with the details but he did promise a new design language, a clean brake from the M-series. That said, the image on the invite looks just like the Meizu M5s so we’ll have to wait and see. It also looks like this device certified by TENAA. If the M612C is indeed the Meizu E2, then we’re looking forward to a 5.5” 1080p screen, octa-core processor with up to 4GB of RAM and a 13MP main camera, all encased in a metal unibody.